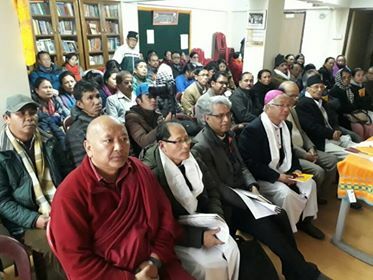 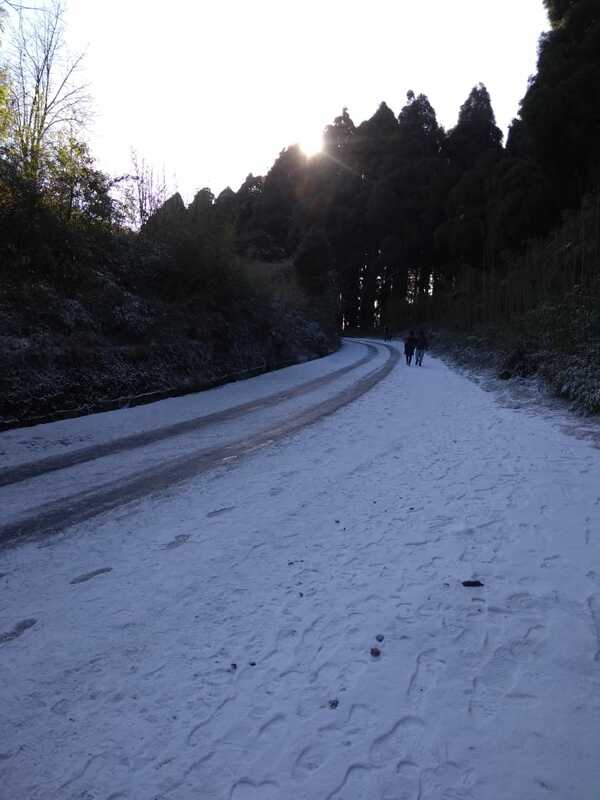 Darjeeling Snow has left many many people happy, we want you all to join the celebrations. 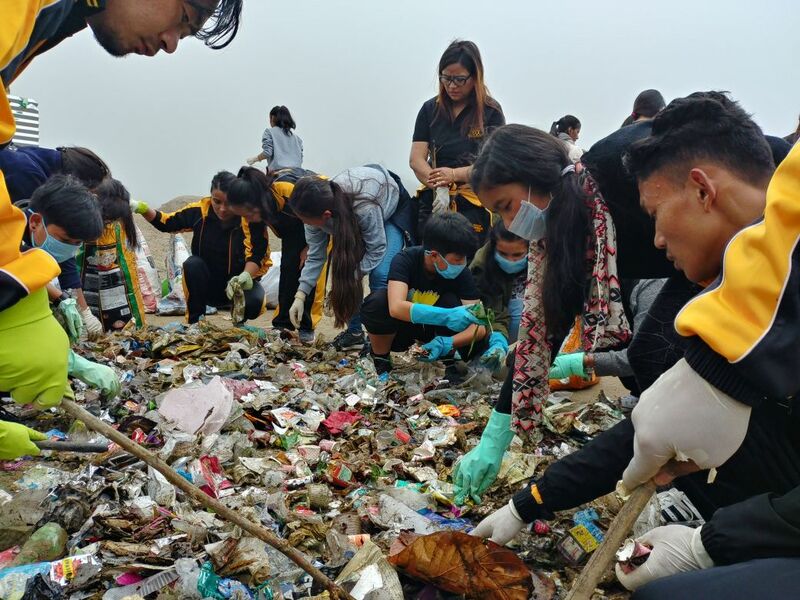 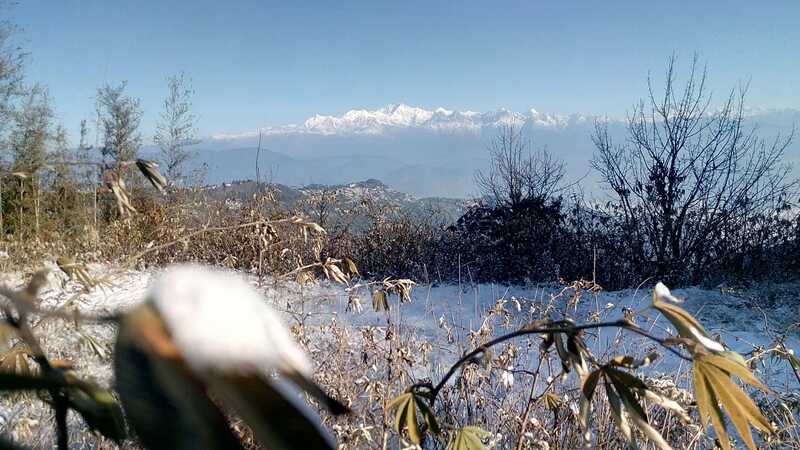 Hey folks, so today two of our braves Premendra M Pradhan and Pankaj Niraula decided to trek up to Tiger Hill to see how it is, so that those away from home, also get to enjoy these sights. 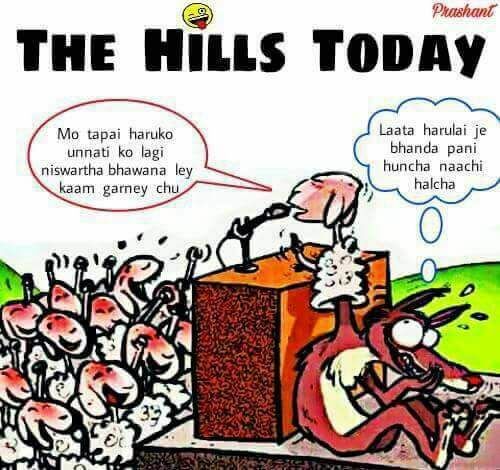 Isn’t our beautiful hills simply so very gorgeous. 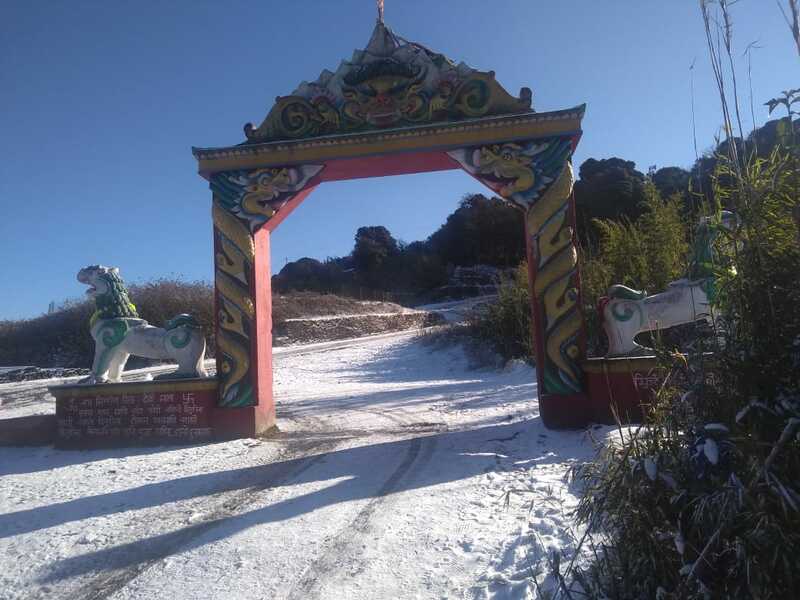 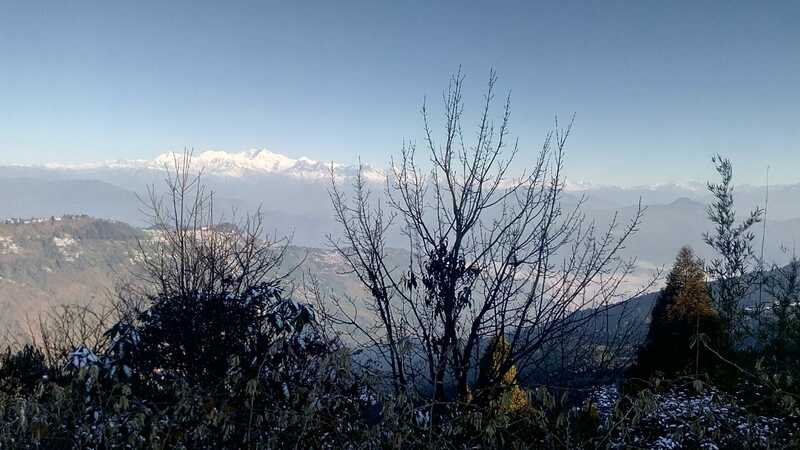 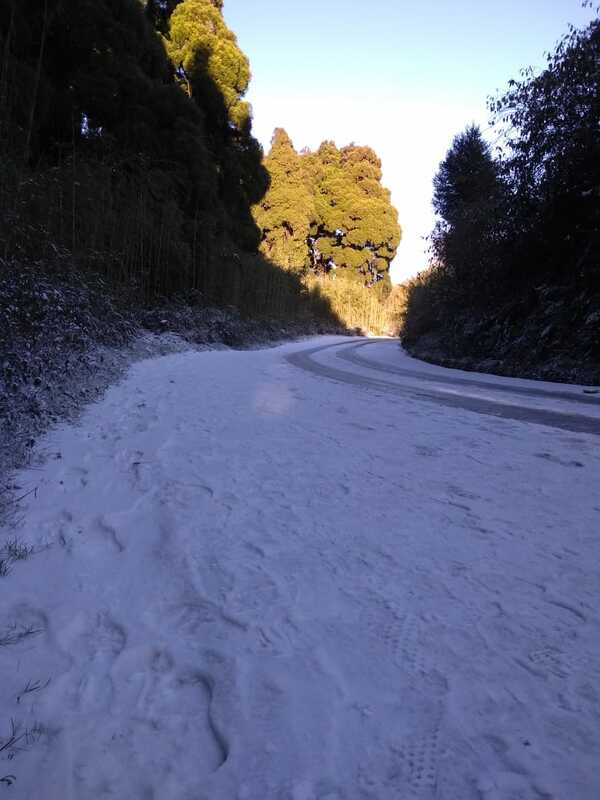 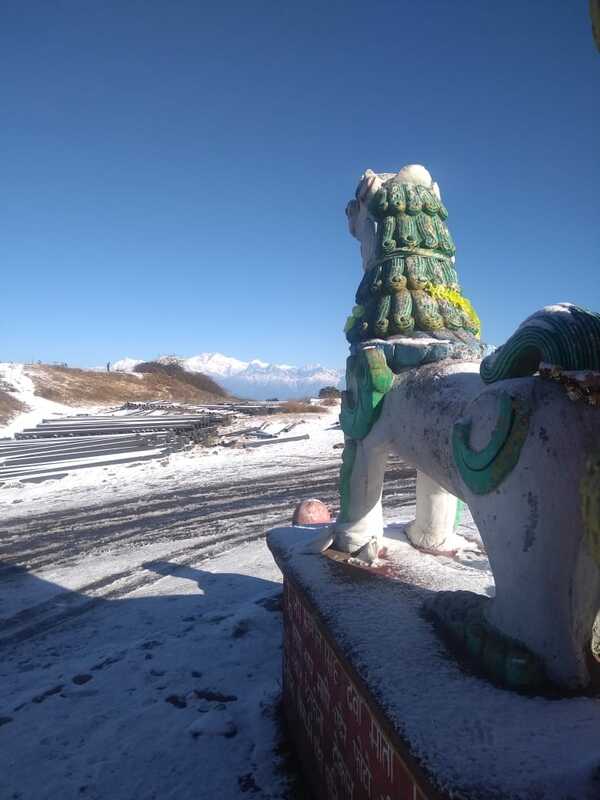 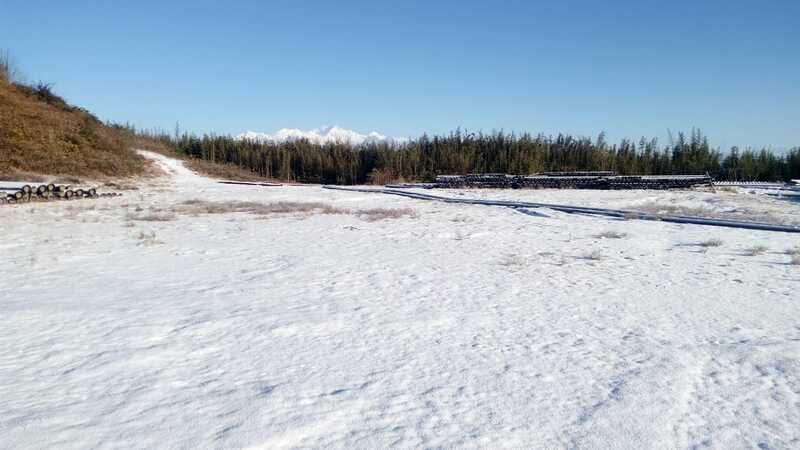 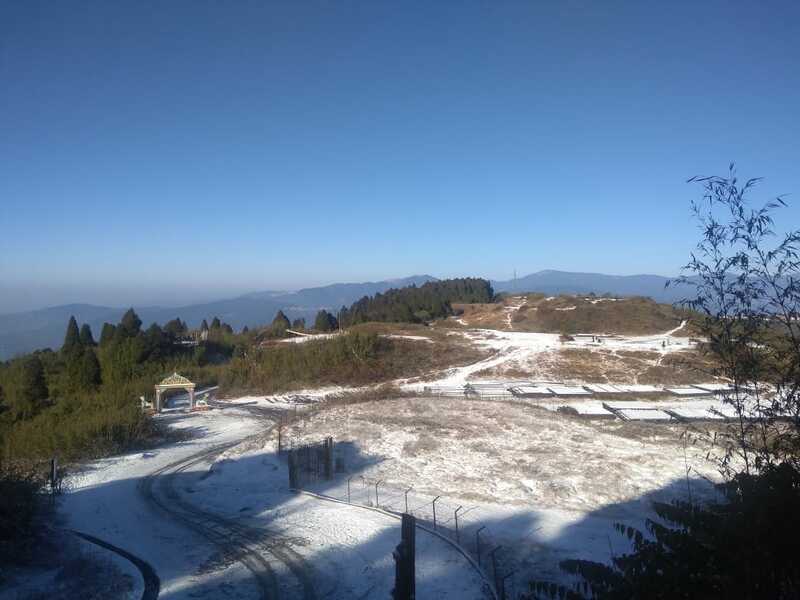 1 Comment on "DARJEELING SNOW: It’s Amazingly Gorgeous Today"
Really beautiful Queen of Hills-Darjeeling and pictures are really wonderful Nice Shot!